Growing older does not mean that you have to experience memory loss. In this concise, easy-to-read booklet, you'll discover valuable and practical information that will help you improve and strengthen your brainpower. 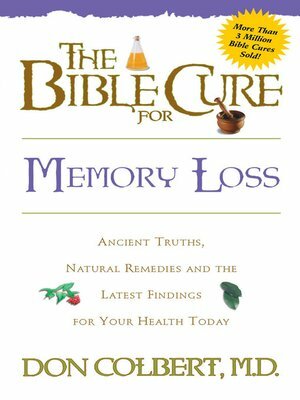 Learn biblical secrets on health and the latest medical research that will help you to enhance your memory as you age. Explore new findings that your doctor may never have told you!